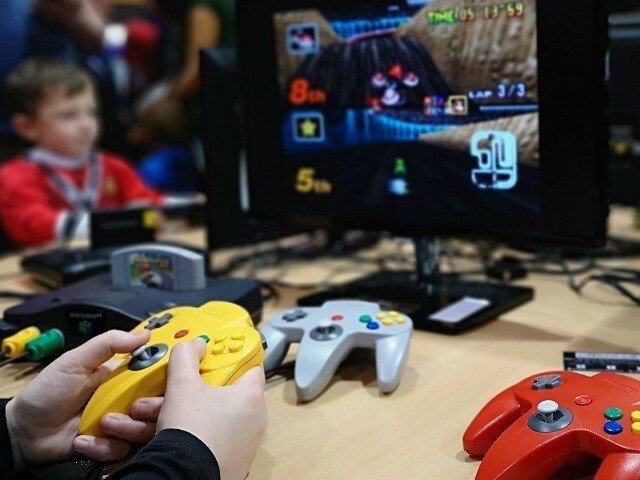 Check out our Private Event Rental Page if you’re looking to hire classic consoles from the 80’s and 90’s for any events from a Birthday Party, Office Party, Christmas Party, Coorporate Event or even something alternatively classic for a Wedding. We’ve Atari 2600, NES, SNES, Sega Mega Drive, N64, PlayStation PS1 PS2, GameCube & Tvs for a full Retro Gaming setup. Looking at setting up a Retro Zone for a Convention or other large event. 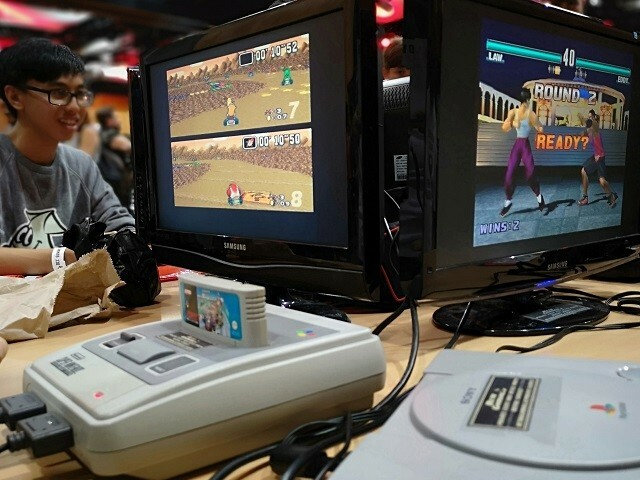 We’ve supplied Ireland’s biggest Conventions with full setups for their Retro Zones, including Comic Con, G.X.I, Player’s Expo, Dublin Games Festival and more. Atari’s, NES, SNES, Sega Mega Drive, N64, PlayStation PS1 PS2, GameCube and more with TVs for a full Retro Gaming Setup.